Can you get a lab into the boot of a Land Rover? Our pitch to our sponsors, the Royal Geographical Society and Jaguar Land Rover, was to ask them to help us to get all the lab equipment necessary for learning mobile genetic sequencing into an All New Land Rover Discovery. We wanted to attempt to carry all of the equipment and personnel necessary to perform genetic sequencing of malaria parasites and mosquitoes in the field. Standard genetic sequencing machines are big and heavy and could never be satisfactorily carried in the back of a Land Rover. So our ambition would have been out of the question a few years ago. 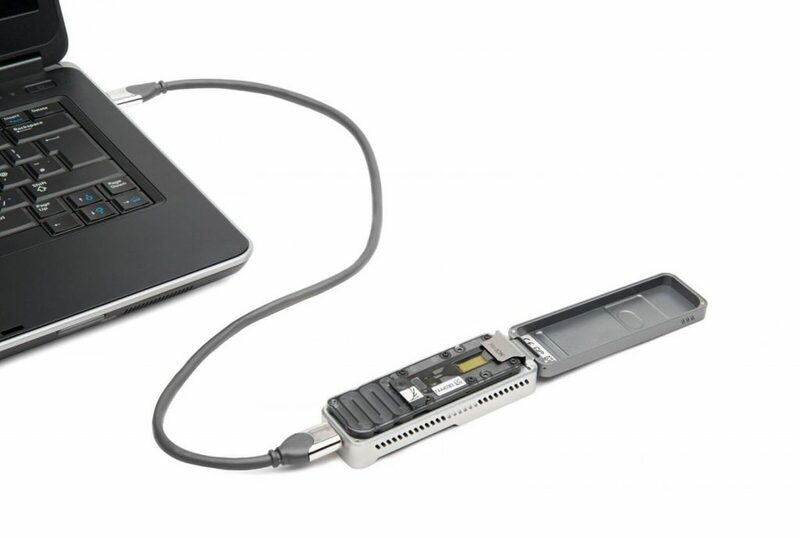 It is only possible now because of the development of mobile genetic sequencing machines, principally by Oxford Nanopore Technologies (ONT). Their main product, the MinION, is no bigger than a mobile phone, and although other equipment is needed to prepare DNA and analyse the data that comes off the machine, the compact, portable nature of the MinION is an opportunity for us to take seqeuencing capability into field locations in Africa. 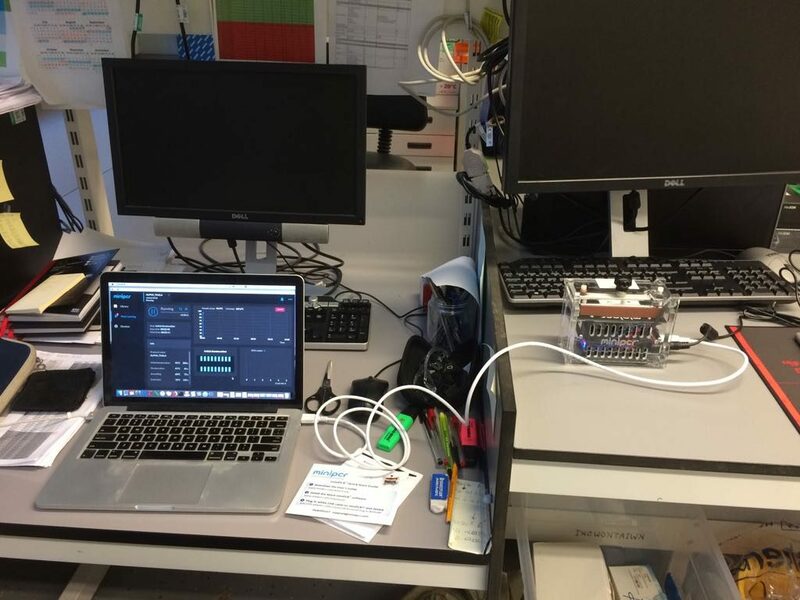 There are many challenges to converting a car into a mobile sequencing lab. Although the sequencing technology is now small an robust, there are a number of other aspects that need to be optimised. For example, DNA must be extracted from samples, which in our case are mosquitoes and human dried blood spots from people with malaria. This requires additional equipment and reagents which we needed to optimise so that they could work with the limited resources we were likely to encounter in the field. An early run with a portable miniPCR machine. It was soon apparent that the most difficult requirement to satisfy was a reliable power source. Without this, it’s not worth having a fridge freezer. We settled on installing a large leisure battery into the Land Rover. Charged by the alternator, this would act as a power source to keep the fridge/freezer running and with the addition of an invertor and plug sockets, would allow us to run the lab equipment when needed. Running the engine is enough to charge the battery, even when the car is at a standstill. Once this had be specified, the team at JLR SVO installed it into the vehicle, together with additional storage for recovery equipment at the back of the car, where the 2 rear seats are normally found. A fridge/freezer was found that could be tethered to the rear shelf and the equipment is stored in foam in hard cases that can also be additionally tethered down in the boot of the car. We’ll be carrying plastic boxes to store our lab waste and unused consumables. We will also have awnings to cover the sides of the car, allowing us to work around the car during adverse weather, whether it’s the hot African sun or a passing rain storm.